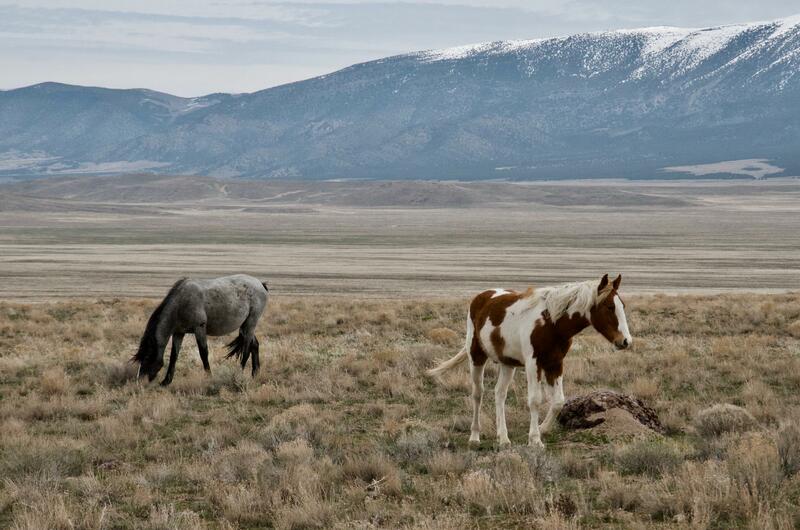 Wild horses near Utah's Onaqui mountains. 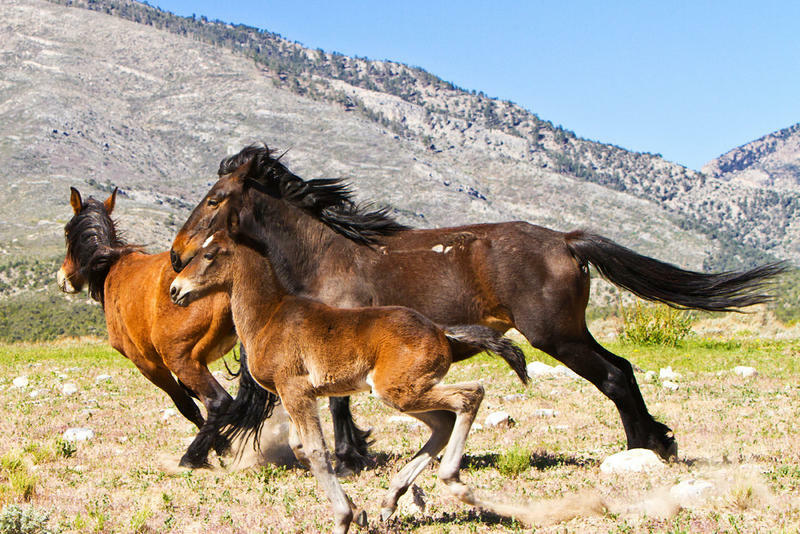 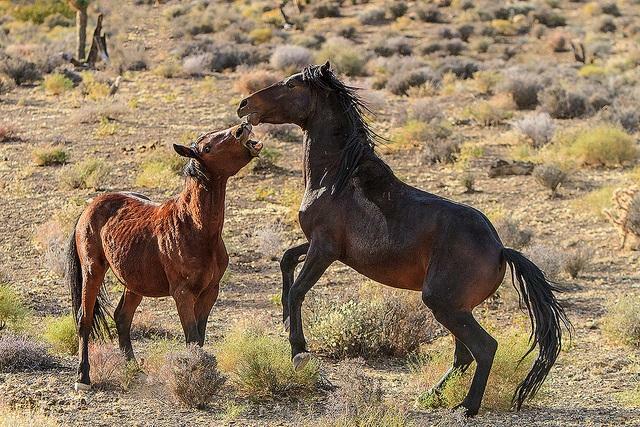 The Bureau of Land Management announced this week it plans to drop proposed sterilization experiments on wild horses in Oregon. The decision comes in the midst of a lawsuit and public outcry over the controversial pilot project.